Small update! To make sure we have everything finished and working well for the next update we need to postpone the release by another two days. Version 0.7 will be released on Monday, June 20! Sorry for the delay, but well… it’s just two days, right? 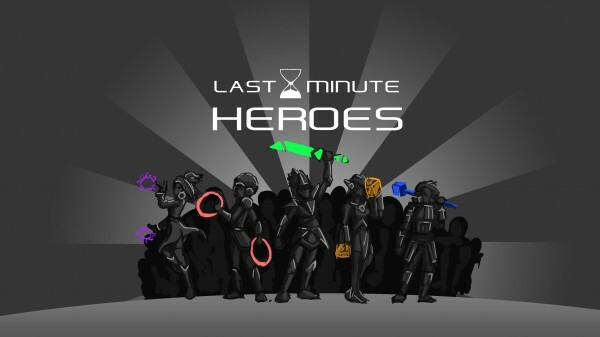 Probably about a year ago, we picked the winners of the Last Minute Hero Raffle from our Indiegogo campaign. We did that during a stream, but never really announced the results in any blog post. Whoops! In total we have 174 LMH members. Each and everyone will be mentioned in the game within the member list of the guild. Note: You can still change your character name and class. Also: All LMH special roles as well as all Indiegogo perks with ingame content (your own NPC, Enemy etc.) will be implemented towards the end of development. When the time comes, we’ll contact you directly to plan your content. I can’t wait for you guys to be famous.